Last week, Aetna came under fire after it was discovered that the company had inadvertently disclosed the private health information of approximately12,000 of its customers. Reports indicate that the company sent letters to these consumers in July that provided details on pharmacy benefits and access to HIV medications. Unfortunately, anyone handling mail for these individuals was able to see the information due to the company’s use of envelopes with clear windows. On Thursday, attorneys working for the Legal Action Center and AIDS Law Project of Pennsylvania sent Aetna a letter demanding that it immediately stop sending the communications. “The Legal Action Center and the AIDS Law Project of Pennsylvania write on behalf of individuals in Arizona, California, Georgia, Illinois, New Jersey, New York, Ohio, Pennsylvania, and Washington D.C., to demand that Aetna immediately cease and desist from breaching their privacy by sending mail that illegally discloses that they are taking HIV medication,” the letter stated. In a statement, Aetna apologized for the mistake and said that it would be doing everything it can to remedy the situation. “This type of mistake is unacceptable. We sincerely apologize to those affected by a mailing issue that inadvertently exposed the personal health information of some Aetna members,” the company said. “Regardless of how this error occurred, it affects our members and it is our responsibility to do our best to make things right. We will work to ensure that proper safeguards are in place to prevent something similar from happening in the future." Despite the company’s apology, many consumers were rightly outraged by the gaffe. Legal groups quoted by the Washington Post pointed out that despite medical advances, “widespread stigma still exists against people living with HIV.” The attorneys who sent the cease and desist letter added that Aetna’s privacy violations had caused “incalculable harm” to the company’s beneficiaries. 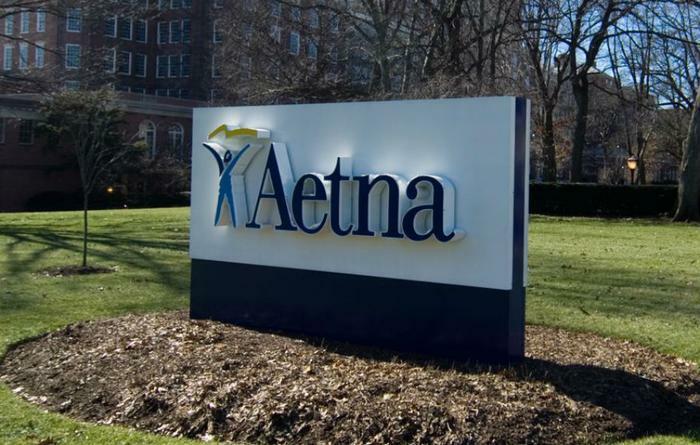 While many consumers immediately filed complaints to the Office of Civil Rights and the Deparmtnet of Health and Human Services, a lawsuit filed in U.S. District Court in Philadelphia is seeking class-action status to hold Aetna accountable. It demands that the company cease their practice of sending information about HIV medications through the mail, reform its procedures, and pay damages to affected consumers. Thus far, Aetna has declined to comment on the lawsuit.